Hello! I'm Merlyn, from SJW. I created this page so you can discover more about the benefits of joining AMNT's LinkedIn group. I hope this page gives you all of the information and guidance you need, however, if you are still left with questions then please contact me. Merlyn Jeffery | SJW Branding and Communications. LinkedIn, what's all the fuss? The AMNT has built a LinkedIN group for Trustees like you. The aim is to provide an accessible space for us to connect, share and strengthen the AMNT community. We welcome you to join us and contribute whenever it's convenient for you. This group is purpose built for MNTs and is a convenient way for you to stay connected to the AMNT community. Build a vast, relevant and supportive network of Trustees to share your thoughts and challenges with. Engage with the AMNT and Trustee debates when it suits your schedule. No, you won't. LinkedIn is a social media platform for professionals, its purpose is to facilitate networking and the sharing of the most up-to-date information. It's a great place to connect with industry experts, reporters and the AMNT who will submit thoughtful content and resources for you to benefit from. The only personal details required to use LinkedIn is your full name and an email address. Your name will be visible to other users so that they can find you. 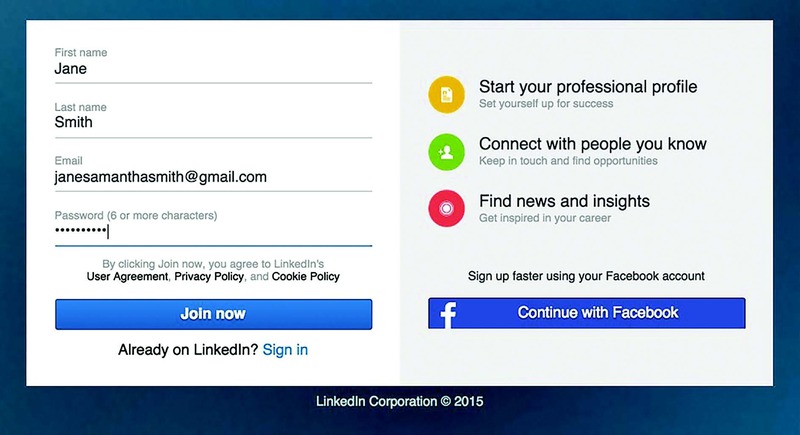 Your email acts as a unique login detail that also allows you to change your password any time you want, it is only visible to direct connections on LinkedIn and these are people that you have to agree to. Any other details are yours to control how ever you like. Don't worry if you've never used LinkedIn before, it's not as scary as it might seem. 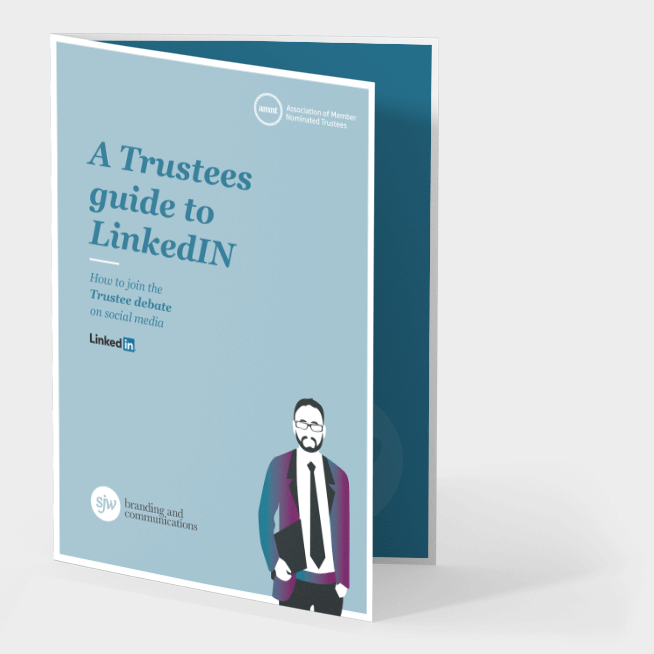 To make sure that you get off to a great start, you can download 'A Guide to LinkedIn for Trustees', which covers signing up to LinkedIn, building a strong profile and joining AMNT's LinkedIn group. 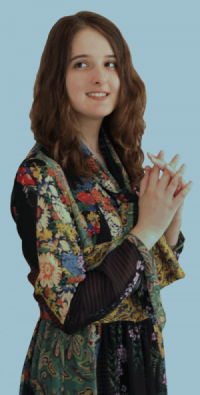 Know that I'm here to help if you've any questions and feel free contact me, my email is merlyn@sjwbranding.com. We've created a guide to LinkedIn just for you; covering how to build a full profile, known as an 'ALL STAR' profile, as well as the basics of getting set up. It's a concise document that goes into step by step detail and it's yours at a click of a button. 1. Go to LinkedIn's sign up page. 2. Type your first and last name, email address, and a password you’ll use. 4. Complete any additional steps as prompted. Now that you're signed up, you can get your LinkedIn network off to a flying start. Note: This will give LinkedIn access to your address book and if you're not comfortable with that then decline this step, you will still be able to search for connections easily, especially after you join AMNT's LinkedIn group. 3. Select the group named 'AMNT member forum'. All done! You are now a member of AMNT's LinkedIn group for Trustees. This page was created by SJW, the pensions engagement specialists. Our aim is help Trustees build a deeper rapport with their members and extend the appeal of workplace retirement saving to even the most disinterested of members. We do this by showing schemes how to adopt latest communication tools, behaviours and trends that will help you become and smarter and more effective communicator.